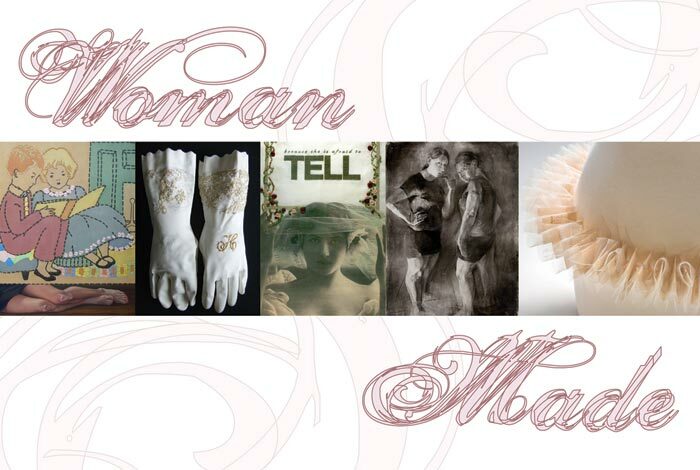 I'm particularly excited about being included in this exhibition, WomanMade at Target Gallery in Alexandria, VA as part of the Minds Wide Open Virginia statewide celebration of women in the arts. This is my first multi-media show, and I feel truly honored to be one of 28 artists chosen from over 400 worldwide. your chance to learn from the best!